Entertaining kids on holiday is always a challenge! 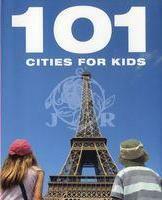 101 Cities for Kids provides city specific ideas, details and directions to amuse and educate youngsters. Filled with lavish, full colour photographs this is a joy to read and an indispensable guide. Luxor, Beijing, St Petersburg... enjoy. 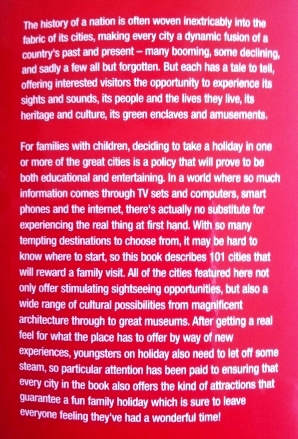 "For families with children, deciding to take a holiday in one or more of the great cities is a policy that will prove to be both educational and entertaining. With so many tempting destinations to choose from, it may be hard to know where to start, so this book includes 101 cities that will reward a family visit. In every case simply being there will be a fascinating eye-opener - sometimes for children more used to a western way of life it may be their first experience of the painful reality of poverty evident on the city streets of developing nations. 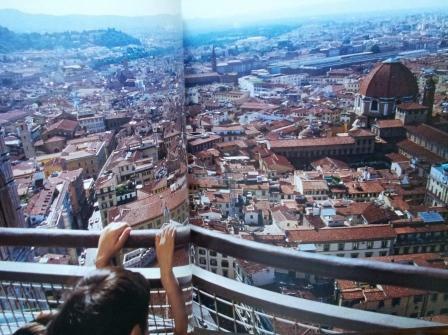 However, all the cities in this book not only offer stimulating sightseeing opportunities, but also a wide range of cultural possibilities from magnificent architecture through to great museums. After getting a feel for what the place has to offer by way of new experiences, youngsters on holiday also need to let off some steam. So particular attention has been paid to ensuring that every city in the book also offers the kind of attractions that guarantee a fun family holiday which is sure to leave everyone feeling they've had a wonderful time."